At Womack & Associates, we view your tax return as a tool to start a conversation about your financial well-being. It’s about more than numbers to us. We want to make sure to file a complete an accurate return, but more importantly, we want to help you plan ahead. Any firm that offers tax services can prepare a tax return, but we go many steps beyond to ensure our clients are best being served in all aspects of their financial situation. When you work with our experienced team of professionals for your tax needs, you will receive valuable tips on how to optimize your tax savings for the coming year. We view our clients as valued individuals who rely on us to give them personalized service to meet their financial needs. We are equipped with individual and business tax experts to cover all your needs. Best of all, we don’t stop at doing your tax return. For your business, we are able to provide assistance with your accounting service needs and for individuals we provide comprehensive financial and estate planning. We view our clients as valued individuals who rely on us to give them personalized service to meet their financial needs. 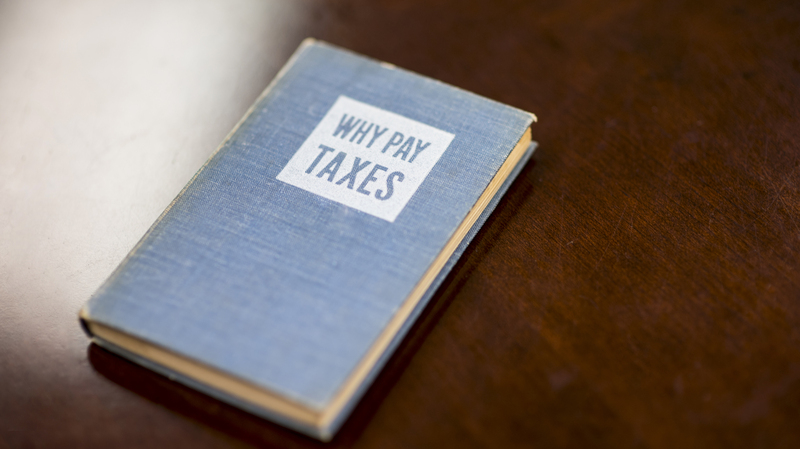 We are equipped with individual and business tax experts to cover all your needs. Best of all, we don’t stop at doing your tax return. For your business, we provide assistance with your accounting service needs and for individuals we provide comprehensive financial and estate planning.